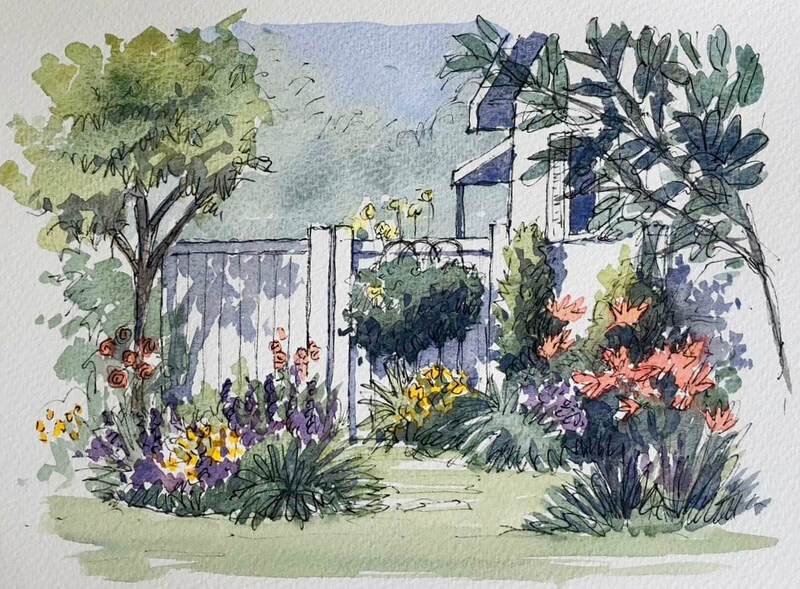 On this two-day course you will be shown how to sketch landscapes and architecture using pens, nibs, inks and watercolour paint. Skills and techniques learnt will include how to use the pen before and after the wash, how to use nibs and inks, sketching trees, buildings in the landscape and architectural detail. Weather permitting, there may be an opportunity to sketch in the village.